Medical coders must be savvy with computers...and with humans. 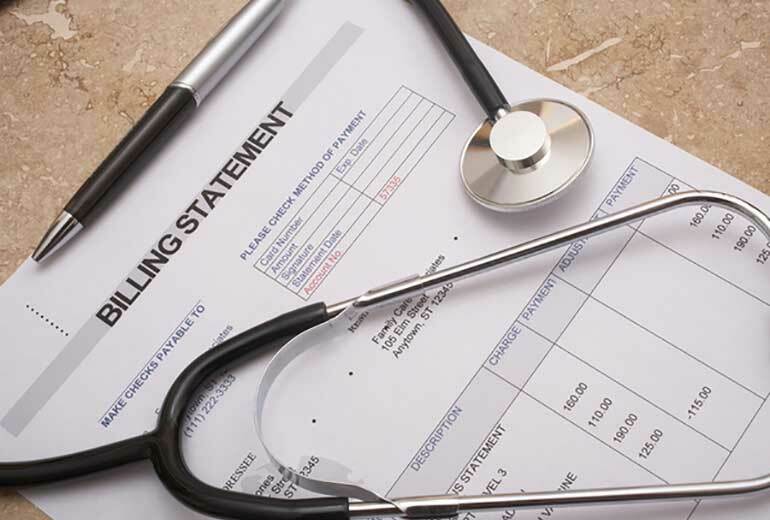 You've probably heard by now about the many reasons to become a medical billing professional. From their in-demand status to the opportunity to make a critical contribution to the healthcare system, the appeals are well-documented. Yet, despite these many benefits, careers in this field aren't for everyone. Let's count down seven of the most important traits needed to enjoy a successful career in medical coding. 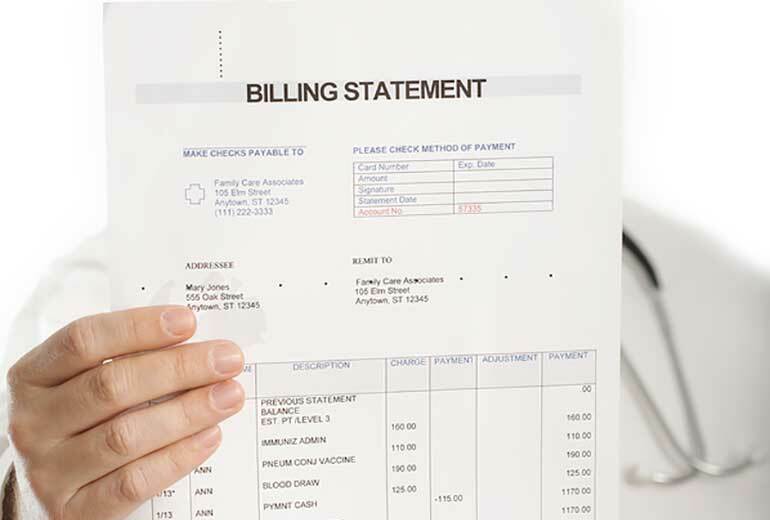 Medical billing and coding professionals handle massive amounts of information from a variety of different sources. The ability to keep these records ordered and accessible is an essential attribute for individuals in this field. In partnership with organization, attention to detail is critical for medical billers and coders. Meticulousness is an important part of the job description. Can you be relied on to process records both efficiently and effectively? Medical billing and coding specialists handle sensitive patient information every day. Disclosing this information to anyone constitutes a serious breach of confidentiality and ethical error. Not only can revealing an individual's personal health information lead to your termination, but it can also have serious legal repercussions. Many people think medical coding and billing professionals merely input data into a computer, and it's true that excellent typing skills are an invaluable attribute in a medical coder. After all, the faster and more accurate you are, the more productive you'll be as am employee. But medical coding is about much more than typing. You must also be able to write well and convey information in an orderly way, as well as to take instruction, work as part of a team, and ask questions, if necessary. Strong people skills are also essential as you'll be interacting with many people -- from doctors and their staff to patients and their families. Medical billers and coders are relied upon to relay patient information for insurance purposes. This can involve many complex medical terms pertaining to anatomy and physiology. Understanding the body's structure and how it works is a vital part of reading, understanding, and processing medical paperwork. Because many of these words share roots and/or look or sound similar, the more knowledge you bring to the table, the more accurate you'll be when dealing with assigning codes to claims. The world of healthcare is notoriously fast-paced. Can you handle quick turnabout times, large volumes of work, and significant degrees of autonomy? If so, than you're likely to find medical coding and billing more invigorating than it is intimidating. Have you always had numbers know-how? If so, you'll be well-suited to the world of medical billing and coding when it comes to analyzing medical records, assigning proper diagnosis and procedure codes, and validating that everything matches up. This may look like a long, intense list, but there's good news: Even if you are strong in some areas but fall a little short in others, the right medical billing and coding program can help you hone the skills you need to enjoy a successful and stimulating career in this field. 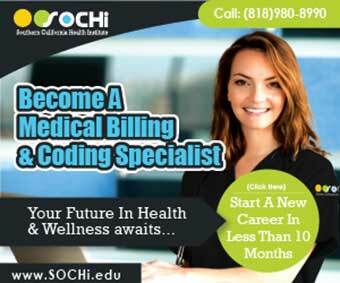 To learn more about the exciting world of medical billing and coding, along with how SOCHi can help you on your way to medical billing certification, request information today.